One fleece to cover all your needs, from air travel to city exploration. 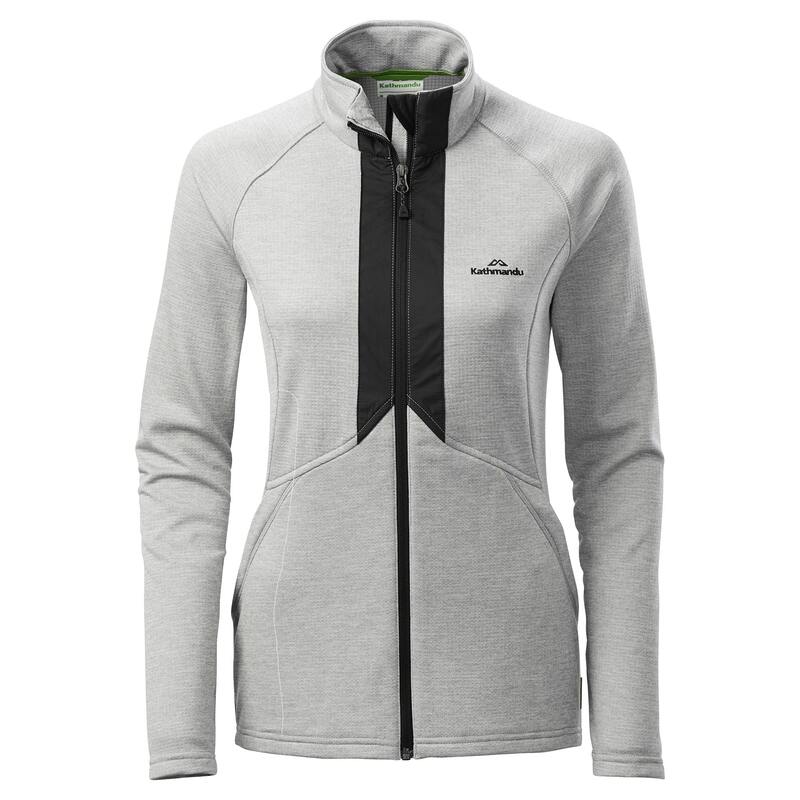 The Expedite Women’s Jacket is your lightweight midlayer that’s perfect for a quick trip or an overnighter – it’s your all-purpose travel fleece. The Expedite also has quick drying benefits.